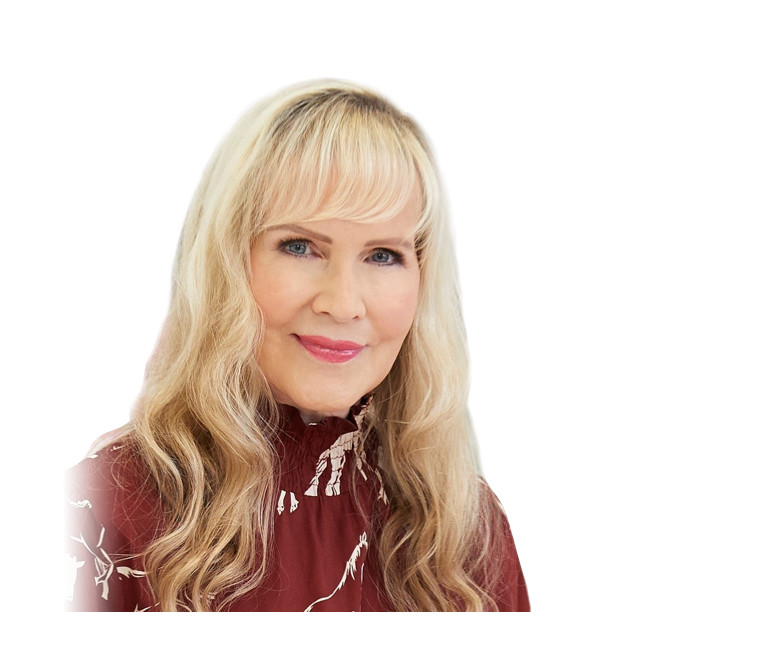 Doing a phone in on This Morning TV Wednesday 21st January�Plus colour therapy! Hope you’ll join in the phone in on This Morning which will be about inappropriate relationships. Have you ever felt vulnerable with someone older or more powerful pressurising you? Did you end up in what you think is an inappropriate relationship? How did you cope? How did you end it? I hope to hear from you on the phone in. Also I have a fun piece on colour 'therapy' (well, not exctly therapy!) in the Sun newspaper today - it's about celebrities on the red carpet and the colours they choose to wear and what those colours reveal about their personality. Remember anything visual – the colours and styles you choose to wear, etc. give signals about your personality.